Fiona Lee Maynard is the formidable female rocker frontwoman for Have A Nice Day, In Vivo, Fiona and Her Holy Men, (et al) and guest singer/bassist for Jack Howard’s Epic Brass. A singer, composer, Recording Artist, multi-instrumentalist and world class performer, Fiona also teaches guitar, bass, singing, Drama and performance techniques in private practice, corporate & classroom settings. 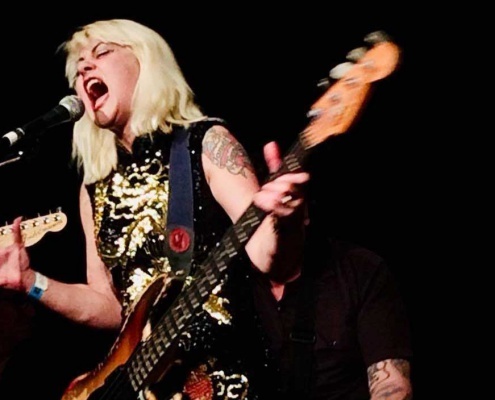 According to music critic Jeff Jenkins, she “is one of Melbourne’s greatest rock chicks!”.  She’s back taking the Bass workshop in week 2 of Rock Academy XV.